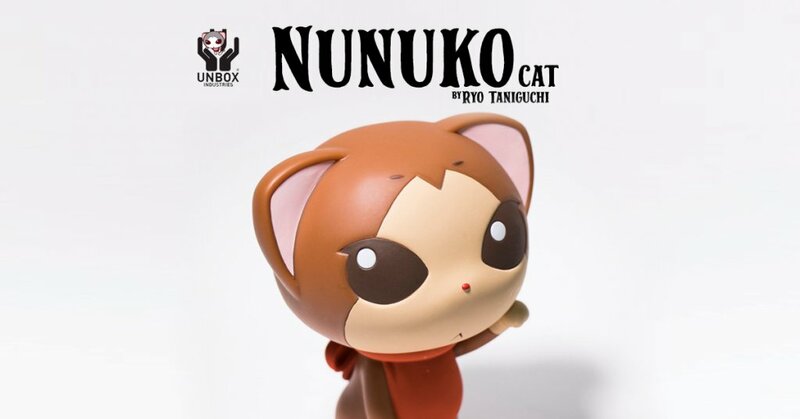 With Wonder Festival [Summer] done and dusted for another year, Unbox has released the Mini NunukoCat ヌヌコ日和 WF edition By Ryo Taniguchi online! YEAH, no need to pay aftermarket prices. 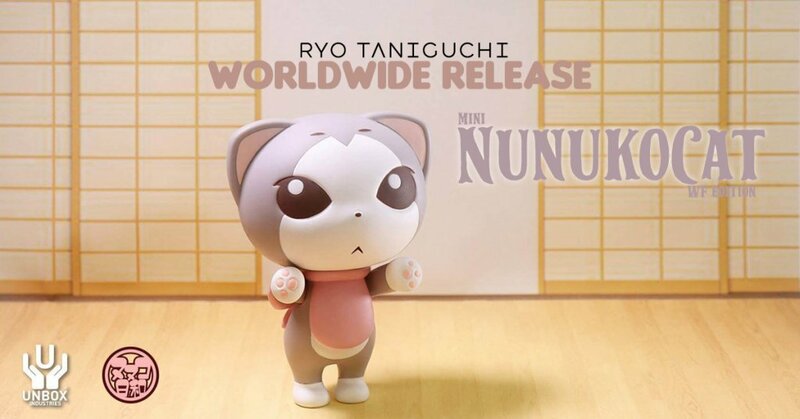 Like we said previously, the Mascot designer of the Tokyo Olympic Games, Ryo Taniguchi has an alternative edition of his wonderful “NunukoCat”. This version features a different colourway compared the Unbox Industries edition released back in April. Ryo Taniguchi is a character designer from Fukuoka, Japan. His designs were recently chosen for the 2020 Tokyo Olympic mascots by an official vote by schoolchildren all over the country. His main character is a coquettish cat named Nunuko. Need the OG colour? Tap the photo below. Check out the other colourways! Future releases? Check out Ryo’s other characters and illustrations at http://ryos-w.com/ and Instagram.